I am compelled to write this blog today. My daughter is giving me a hard time here, but alas! It must be done! Maya Angelou and Wangari Maathai are two phenomenal God fearing women. They are my mentors and I love them so. They have inspired me so much and caused me to hope, even when there is doubt. To try, even when I feel like I am without chances. Maya Angelou and Wangari Maathai were both activists. Maya worked alongside Martin Luther King Jr. during the Civil Rights Movement. Wangari fought for democracy and was against the political injustices in Kenya. They did not care that they were black or female. They had a cause and they did the best they could to fight for it. They did not look at their inabilities, but their CAPABILITIES! I have been reading their books and watching their documentaries. It’s amazing how they tell their stories and share their struggles. When I read about them I feel the butterflies in my stomach. I feel like they are speaking to me, for I too am a phenomenal woman. By faith, the time will come to rise and speak for the children, for those plagued with HIV and AIDS. For those who are homeless and starving. By faith, that shall come to pass. Maya speaks of the caged bird that does not have freedom. In that cage, the bird finds its voice and sings! Why does the caged bird choose to make a melodious sound?…HOPE!!!! Wangari speaks of the humming bird that is compelled to save a burning forest by collecting drops of water and pouring it into the angry fire. The other large animals look at the humming bird and question its “futile” attempts to put out the fire. 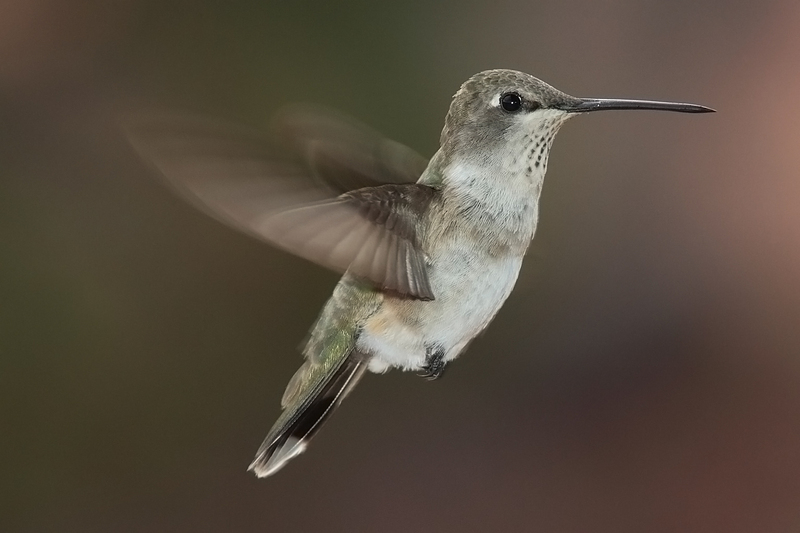 In response, the humming bird states, “I am doing the best I can”. After all, that’s what we are called to do. To be the best we can and to work to the glory of God! Know that everything you are going through is in preparation for what God has in store for you. You are being sharpened for your duty. You may not see the fruits of your labor, but I tell you- TILL YOUR LAND- rain is coming!!! & GATHER YOUR BASKETS AND KNEADING TROUGHS! For a harvest is coming!